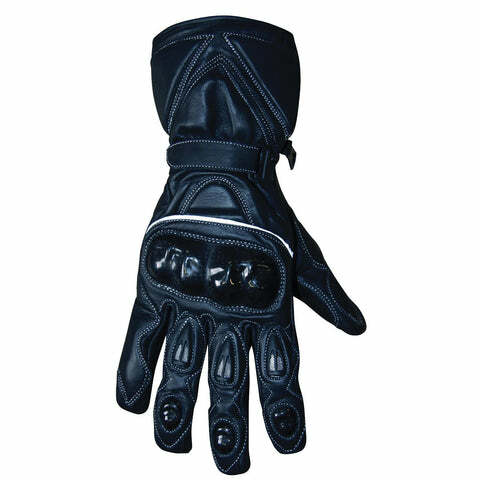 Getting the right pair of riding gloves usually depends on a lot factors like the features you want from your gloves, the time of the year you'll be using them, and your personal style while your ride. 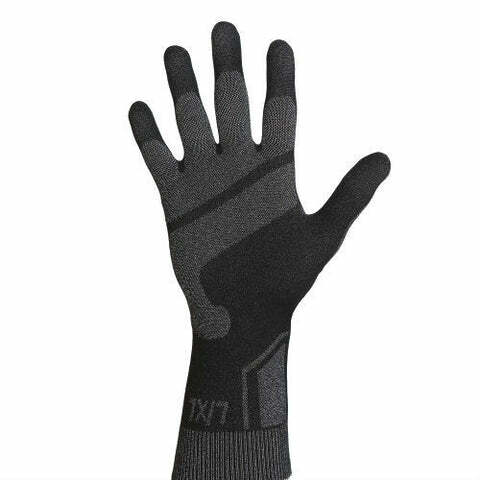 Luckily at LDMotorcycles.co.uk our range of motorbike gloves covers nearly all rider preferences so use our filter tool on the left to pick out your next gloves. 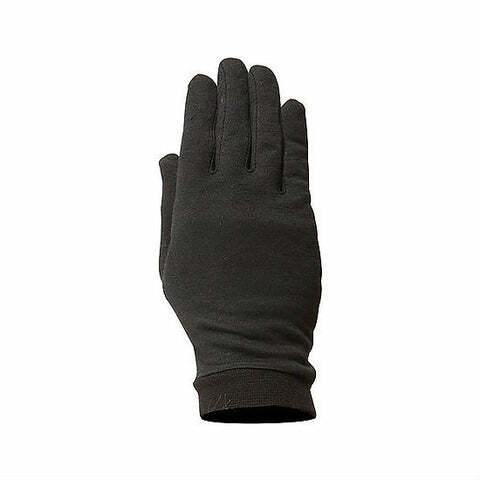 Since it's launch in 1987 the Weise brand has set the standard for both quality and practicality in the motorcycle clothing industry, thanks to their team of British designers. 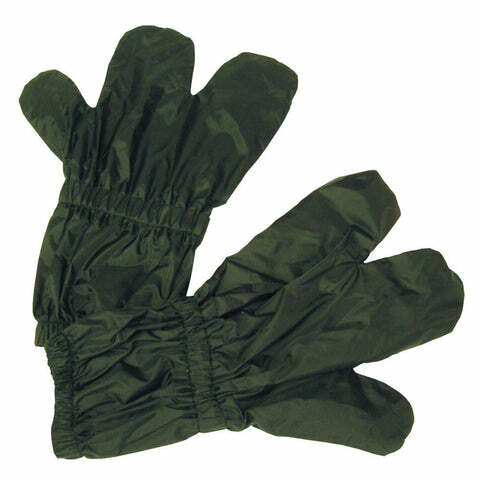 Throughout the Weise range you'll notice how only the best quality materials and components are used including Cordura, YKK zippers, Velcro and innovative waterproof liners. 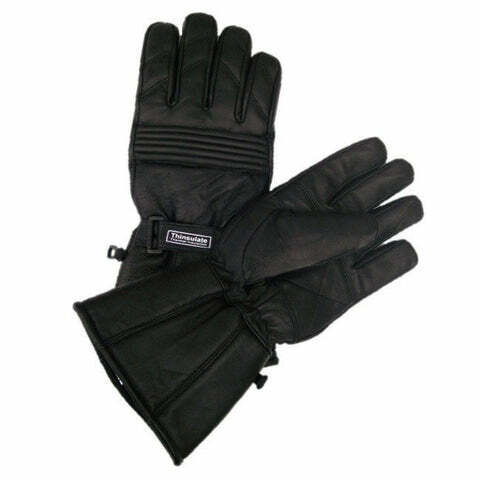 Add to this their Outlast winter range, McFit liner technologies and heated range and it is easy to see why Weise are the go to brand for riders across Europe. 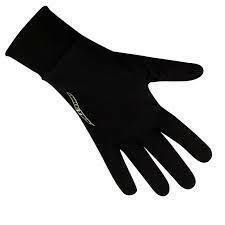 Thermo-active glove liners for use under motorcycle gloves in cold weather to keep your hands warm and dry. 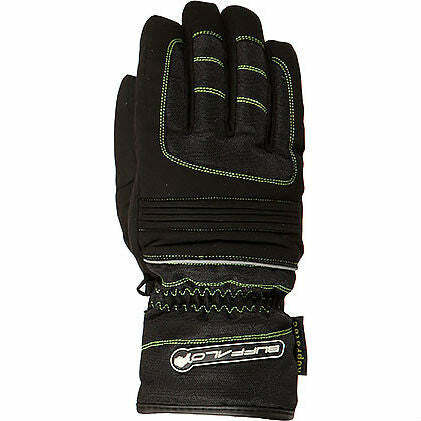 Functional double layer construction transports all moisture out and keeps your skin dry. Flexible and designed to fit perfectly. 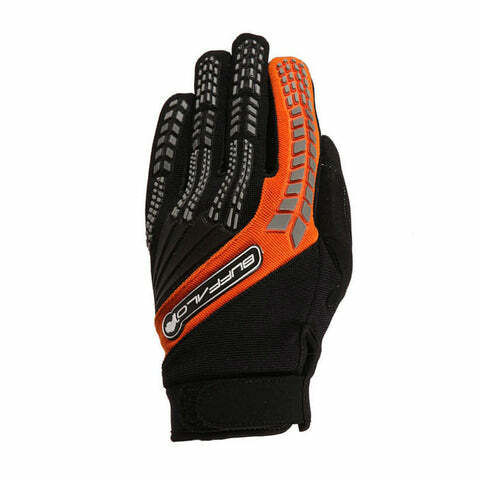 Gives protection from abrasions caused by moisture as well as antibacterial barrier under winter/bikers' gloves. Brubeck are Europe’s leading producer of seamless, thermo-active sportswear manufactured from functional advanced synthetic yarns, Merino wool and Swiss cotton. Brubeck base layers are tried and tested high tech motorcycle garments designed and produced in the EU to meet the needs of bikers no matter the climate. Using unique 3D Seamless technology gives the flexibility to create unlimited textile constructions providing comfort to every part of the body to maximise performance while you are out on the road or track. 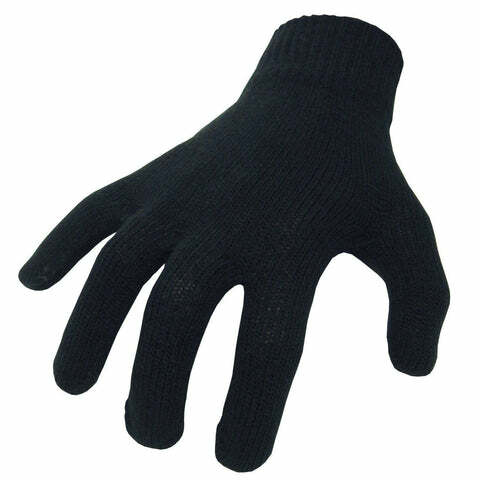 [lightbox url="https://cdn.shopify.com/s/files/1/0551/6185/files/buffal_size_chart.png?134249933504057161" text="View Buffalo Size Chart" class="btn btn-info"
A kids sized version of the popular Trail gloves from Buffalo. 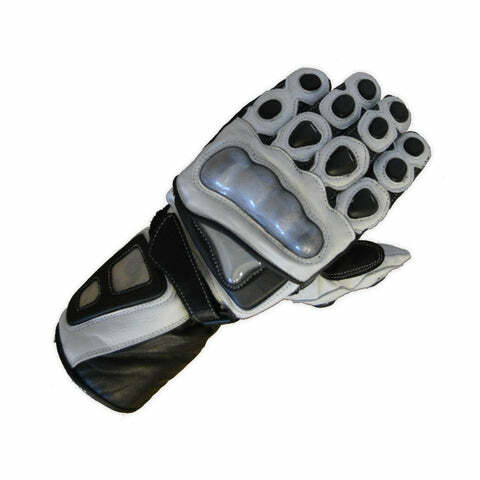 The Ultimate summer gloves, giving you protection, flexibility, comfort and quality all without breaking the bank! 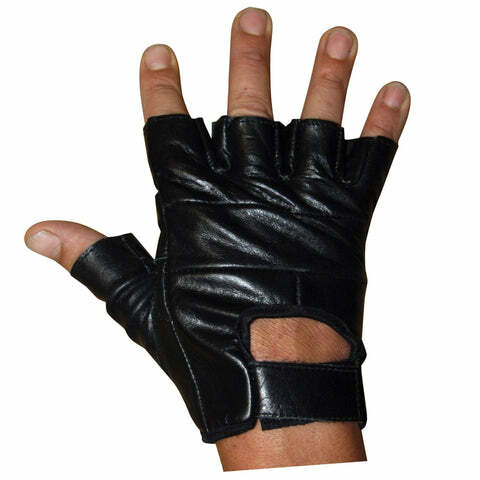 These new design summer Motorcycle Gloves are constructed from top quality leather, incorporating a leather palm for greater abrasion resistance and performance interlining inside the glove for superior abrasion resistance, performance threads throughout to ensure maximum tear resistance, special anti-slip leather on the palm, finger tips, between the thumb and index finger to aid grip, plus a 'Stingray' moulded knuckle piece. 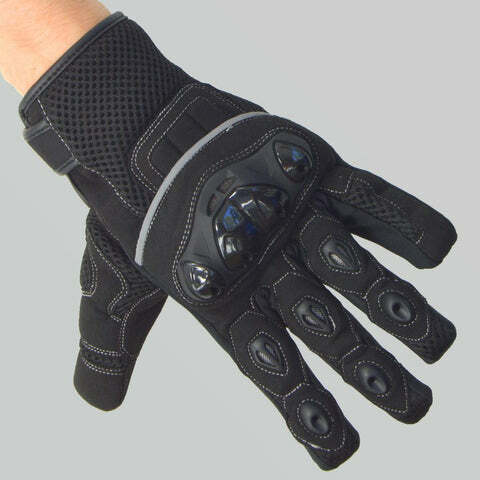 Full wrist armour with flexible back of hand for added comfort and protection; Plus mesh vented knuckles allow cool air to flow in hot summer weather! 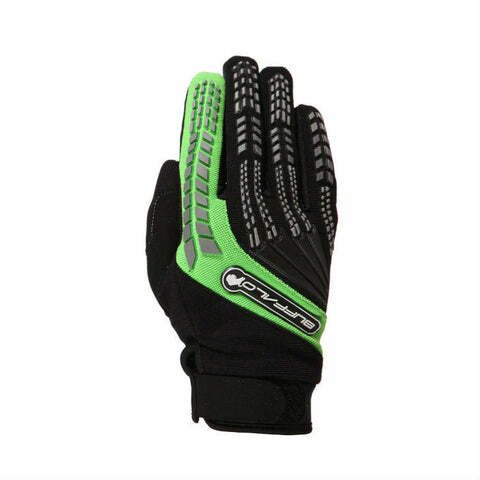 Aswell as a huge range of the best gear any rider could hope for we put the same amount of care and effort in to the service we provide, by being as transparent and easy to reach as possible so if you have any questions about any of our motorbike gloves you can use the ‘Ask a question’ button on each product page and we promise to answer within 24 hours. 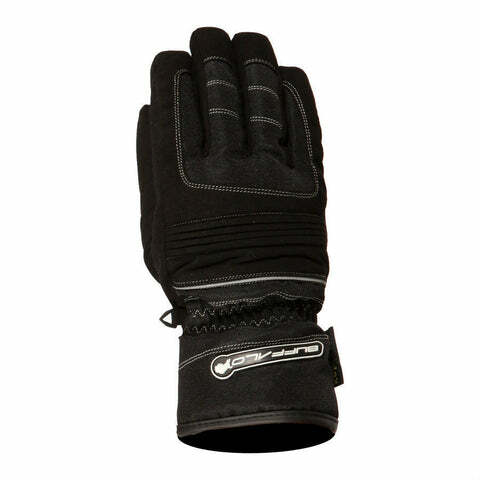 Our range of touring gloves was selected to provide you with maximum comfort while you ride through any weather conditions, or on long journeys. 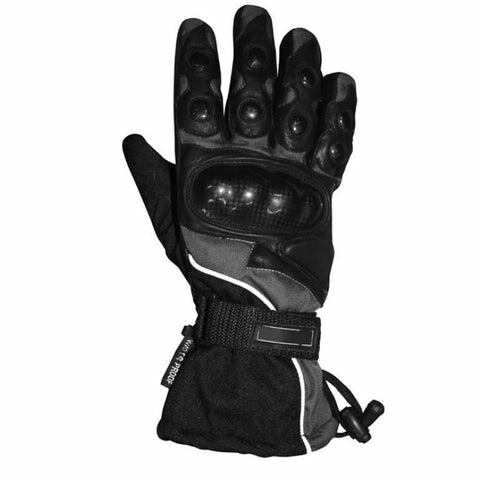 The majority of touring gloves are manufactured using windproof, waterproof and breathable materials to make sure that your hands are kept protected from the elements but also comfortable! 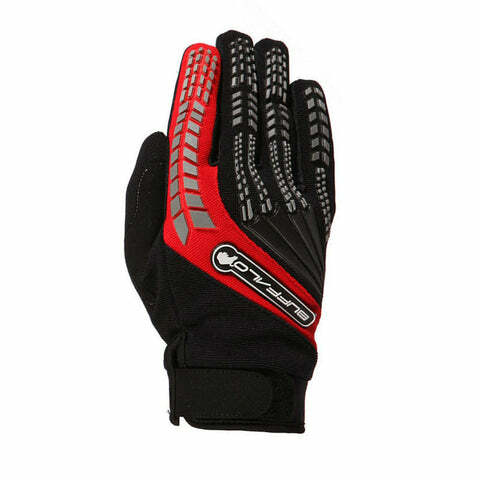 We understand that wearing the newest most high tech style of glove isn’t for every biker, and some riders prefer something more simple and practical for their journeys. 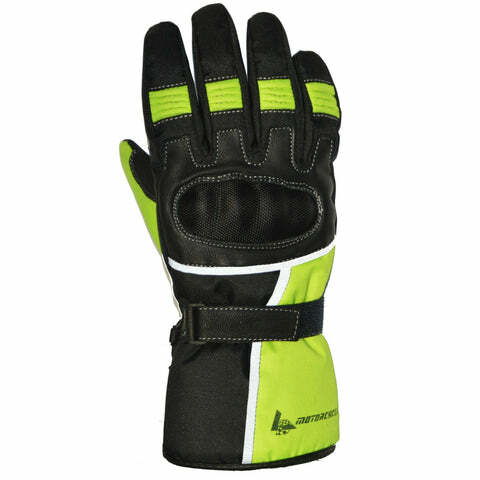 This is why the LD motorcycles range includes multiple styles of cruiser gloves, which are designed to be lightweight and less bulky than other glove whilst still providing the best protection possible. 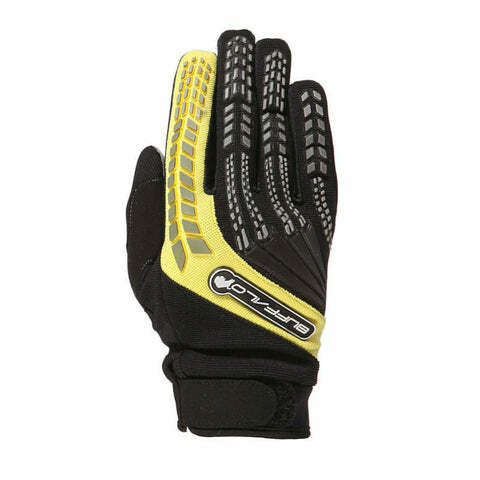 When it comes to racing or riding your sports bike, wearing the right protective gloves should be your number one priority, alongside the rest of your riding gear; which is why our range of sports & race gloves were all specially selected so that no matter your budget or style preference you can find a top quality pair or protective gloves at LD Motorcycles. 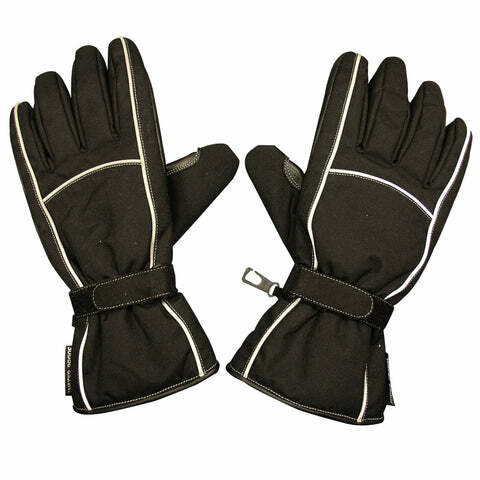 Our range features leather and textile motorbike gloves and also includes seasonal gloves so that even in the colder conditions you can stay in control of your bike and rest assured that you are properly protected. 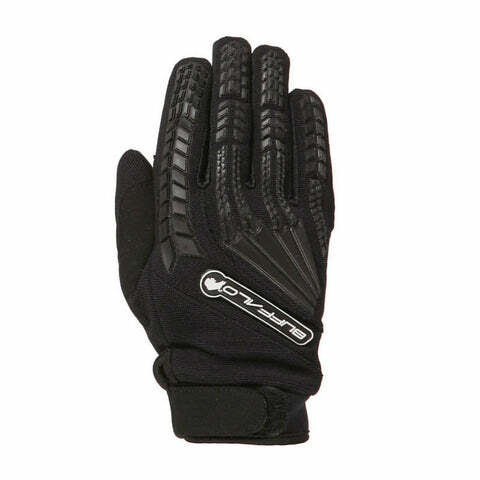 Winter weather can be a big problem for bikers, with the cold temperature and rain posing a huge threat to both your concentration and control of your bike. 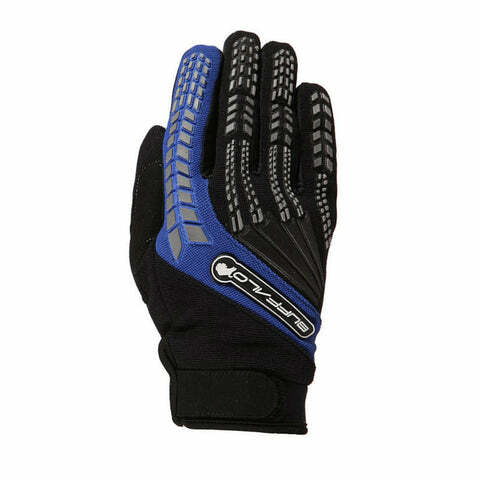 Therefore, finding the right pair of winter gloves for your riding adventures or commutes is paramount in your overall safety out on the road. 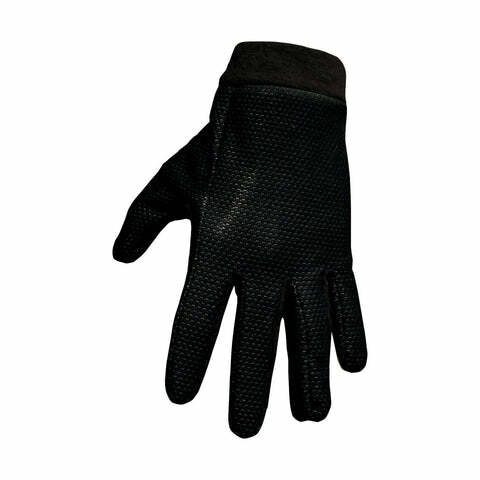 Take a look through our selection of thermal, waterproof, windproof, and breathable winter gloves and get a pair that will keep you protected from the elements no matter what gets thrown at you!